Is Loh Kean Yew, formerly 125th in the world’s ranking for the best badminton player the next Joseph Schooling? The 21-year-old badminton player may not have been in the top ten or even the top 100 badminton players in the world, but his recent upset of the top competitor in Thailand Masters could be a sign of great things to come. His final opponent in the Thai tournament, Lin Dan, is. two-time Olympic gold medal winner, but Loh was able to defeat him, with final scores of 21-19, and 21-18 last January 13. He took the win and the $15,000 cash prize in two straight sets. He was also called the “Chinese Slayer” as he also eliminated three other Chinese athletes in the tournament. Lin is ranked 13th in the world. Loh has moved up since the win and is not 77th in the world. According to the same report, Loh finds the win great, but he doesn’t let it distract him from his goal of bringing home an Olympic gold. He was mentioned in a Facebook post by Culture, Community and Youth Minister Grace Fu. Originally from Malaysia, Loh arrived in Singapore when he was 13 years old and enrolled into Singapore Sports School. After quitting Republic Polytechnic, he had finally decided to focus on his badminton career. 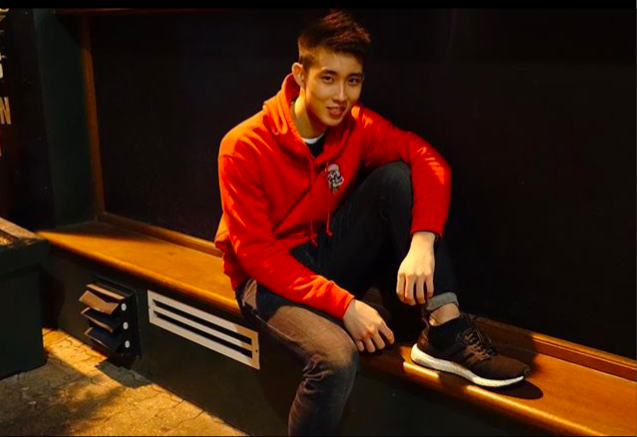 He has an older brother Kean Hean also plays badminton professionally and is a doubles specialist for Team Singapore. He also has two other brothers who live with his parents in Malaysia. Before winning the Thailand Masters, he has other titles which are the 2018 Mongolia International, 2017 Malaysia International, 2014 & 2017 Singapore International. He’s also won three bronze medals from the South East Asian games (SEA Games).